Legal adviser Krzysztof Wites is a graduate from the Faculty of Law and Administration at the Szczecin University. 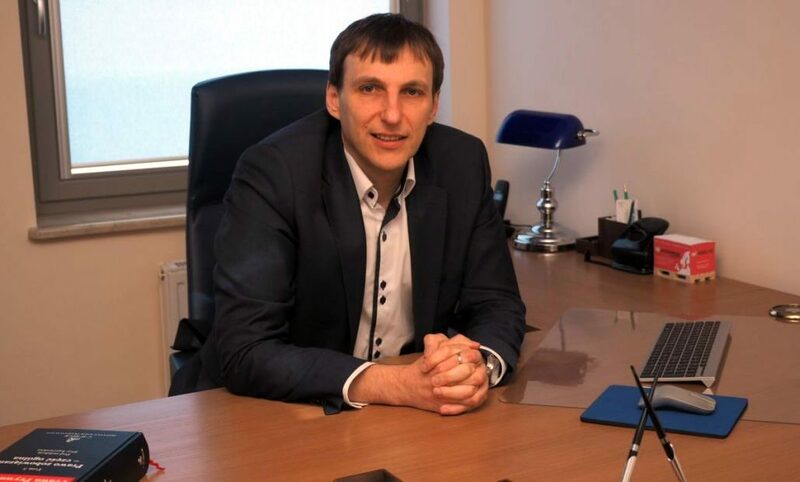 In 2008 he completed the legal adviser training at District Chamber of Legal Advisers in Szczecin and was added to the list of legal counsels under the number Szn 982. Even as a legal trainee he gained experience by working in a law firm, providing services to entities operating in various lines of business such as: transport and logistics, banking, shipbuilding, construction, fuel, participating in their current legal representation as well as court disputes. In 2010 Krzysztof Wites commenced doctorate studies at the Faculty of Law and Administration at the Szczecin University. In 2016 he was elected disciplinary spokesman at District Chamber of Legal Advisers in Szczecin. Legal adviser Joanna Orzol – Pabich is a graduate from the Faculty of Law and Administration at the Szczecin University. 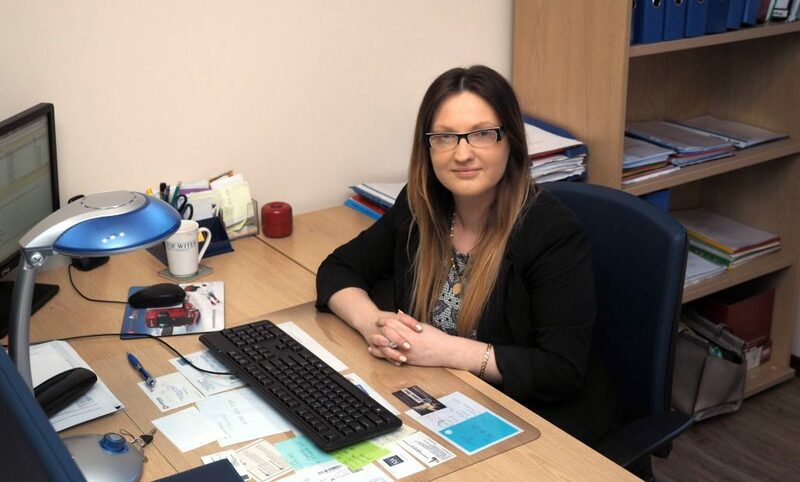 In 2014 she completed the legal adviser training at District Chamber of Legal Advisers in Szczecin and passed the professional exam. She specializes in particular in family law, civil law and corporate law. In the beginning we focused on legal support for companies. We established ourselves as a firm with high standards for quality legal service. Due to the high quality of service and engagement, our client base quickly expanded to include both Polish and foreign entities such as Scandinavian, Spanish and Belgian companies. Our clients are enterprises operating in the new technology market, transport and logistics, construction and health protection branch. Our domain is handling complicated cases that require extensive knowledge and high amount of work. We are very proud that our group of our clients is growing every day. We are highly recommended due to the fact that we are always able to give advice and help in difficult, complicated. We aim to offer a complete solution to every problem, make our client feel confident, and above all to ensure our clients’ legal security. During the past few years we have begun rendering services to individual clients using the same standards of excellence with which we serve our corporate clients. Since our establishment in 2008 our corporate services have included handling tax cases, damages cases, labour cases, court disputes and all types of proceedings before authorities and control offices. Thanks to expansion of our team, we are now able to provide these services to individuals as well as excellent legal help regarding family law and social security. we also run many cases for payment of overdue receivables in Poland and abroad.